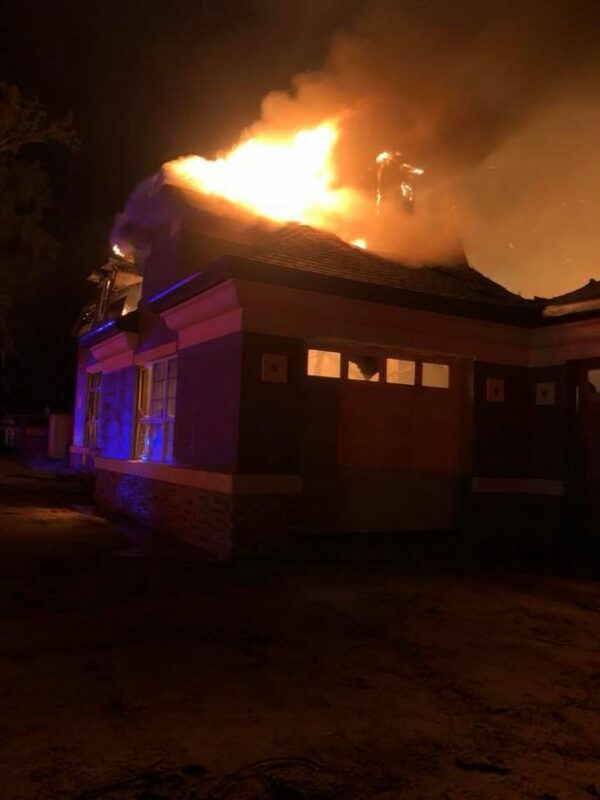 Hernando, Florida — At approximately 4:27 a.m., Citrus County Fire Rescue responded to a fire at 3671 E. Turquoise Lane, Hernando. 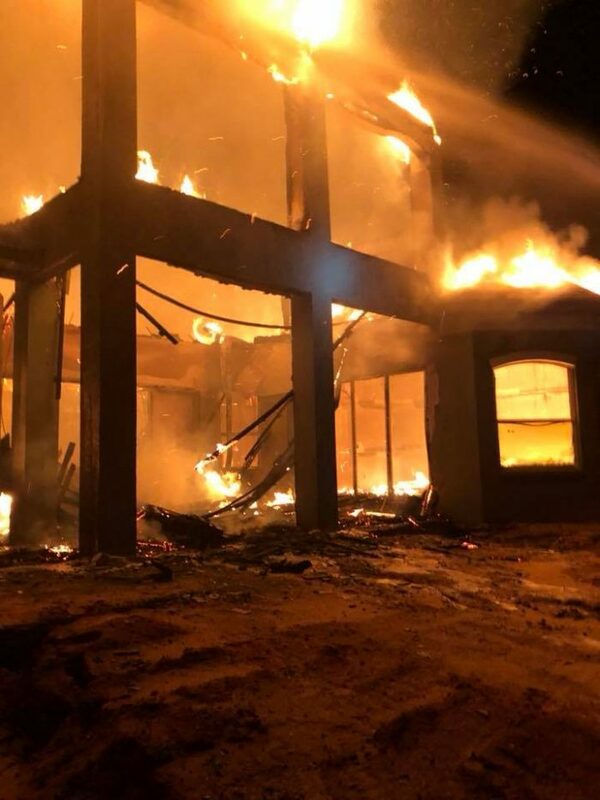 When crews first arrived, they found a $5,000-square-foot, two-story home fully engulfed in flames. The home, which was under construction, was valued at approximately $425,000. 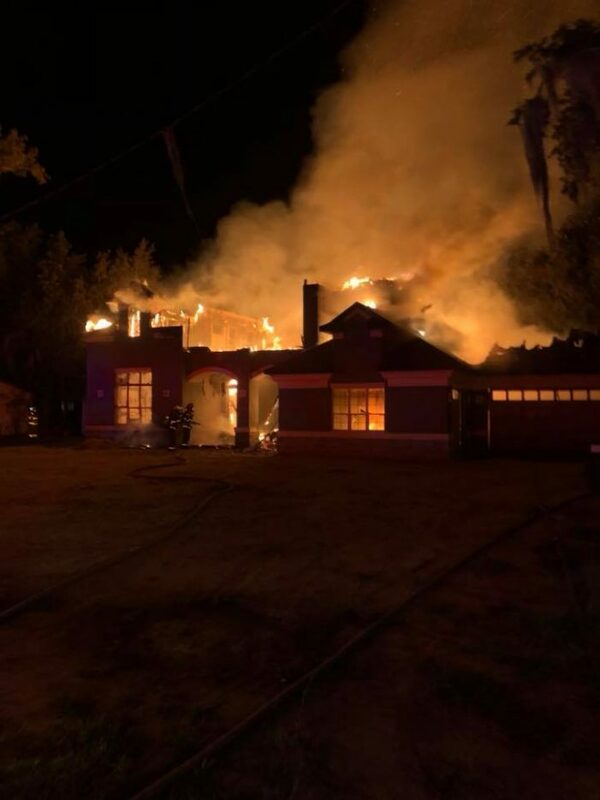 Firefighters had the blaze under control by 5:35 a.m. The fire is under investigation by the State Fire Marshal’s Office.